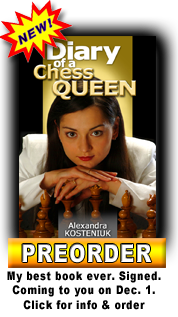 The year 2010 just began but many interesting women's chess events are in full swing right now. won 2-0 against the reigning Polish champion Iweta Rajlich and got the title 2010, congratulations! 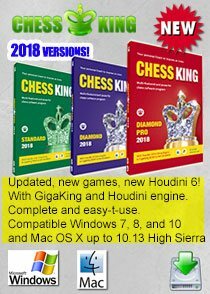 The Women's Georgian Chess Championship is taking place right now. 14 of the strongest players of Georgia are participating in this round-robin event. After 8 rounds Melia Salome is in the lead with 6.5/8. 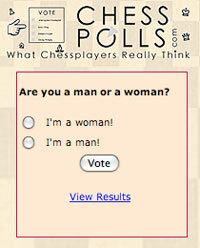 The Belarus Women's Chess Championship is under its way as well. After 4 rounds Olga Gerasimovich and Elena Khomiakova are leadin the event with 3,5 points. The super strong Corus Chess Tournament started on the 16th of January in Wijk-aan-Zee. 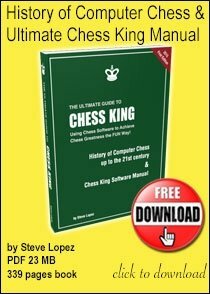 In the A-group with an average rating of 2719, top world grandmasters such as Anand, Carlsen, Kramnik among others take part. After 2 rounds Alexei Shirov is in the sole lead with 2 out of 2. 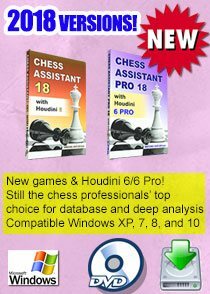 In the "B" group, in the tournament with an average rating of 2629, after 2 rounds Anish Giri is in the lead with 2 out of 2. 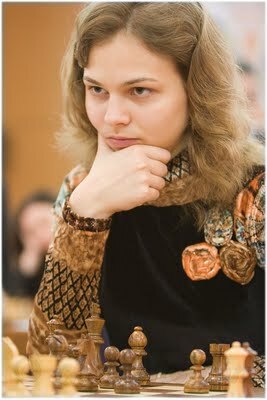 There is also one female representative in this group - Anna Muzychuk (on the photo below). She is doing pretty well for the moment, with 2 draws out of 2. 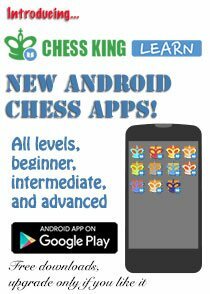 Her younger sister Maria Muzychuk, as well as the world girls champion under 20 Soumya Swaminathan are taking part in a very interesting "C" group. The average rating of the "C"-group is 2455, and for the moment Ray Robson is in the lead in this group with 2 out of 2. The tournament has a very nice video coverage by WGM Bianca Muhren, you can watch it on the official web-site, here. 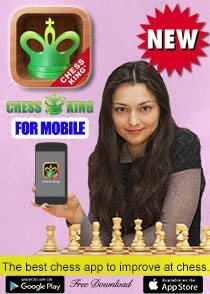 Hi Alexandra best wishes to you for the Gibtelecom Chess Festival tournament. According to the Official tournament website,there are 18 women playing in this year's Masters tournament, which must be a record is it not? This shows that you work in gaining more opportunities for Women to be placed in important chess tournaments in the world, has been a big success! Of course, what is most important is that all of you have "earned" your placement in this year's tournament, which is an inspiration not only for other Women and Girls but also for all of us who play the royal game. All of you have shown the World that through hard work, determination, and your own personal qualities a person can set goals for herself or himself, and not only achieve these goals but also excell in the endeavour or path you have chosen to take in your life! Best wishes to all of you in this year's tournament!